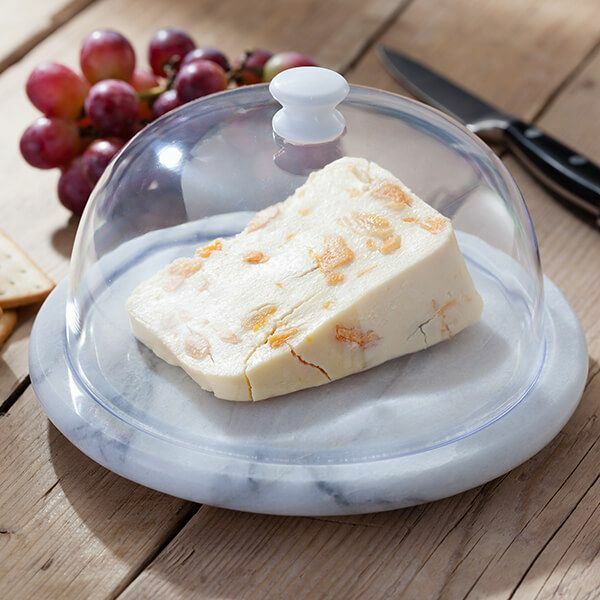 The Judge White Marble cheese is hard wearing and durable. 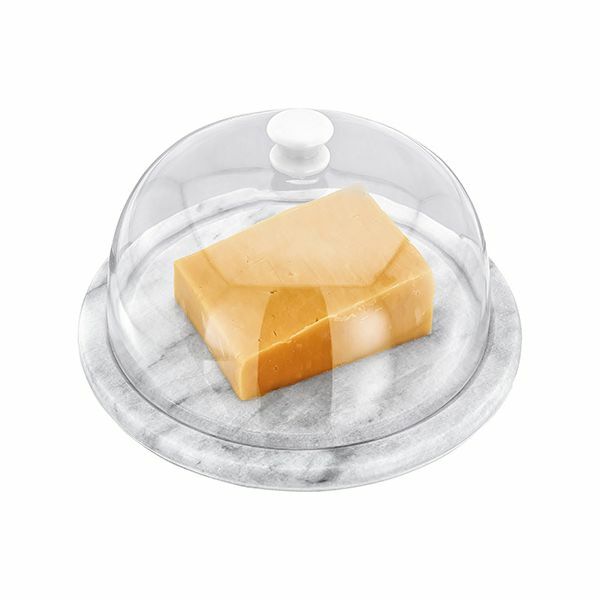 Complete with a clear glass dome for keeping food fresh and clean whilst on display. 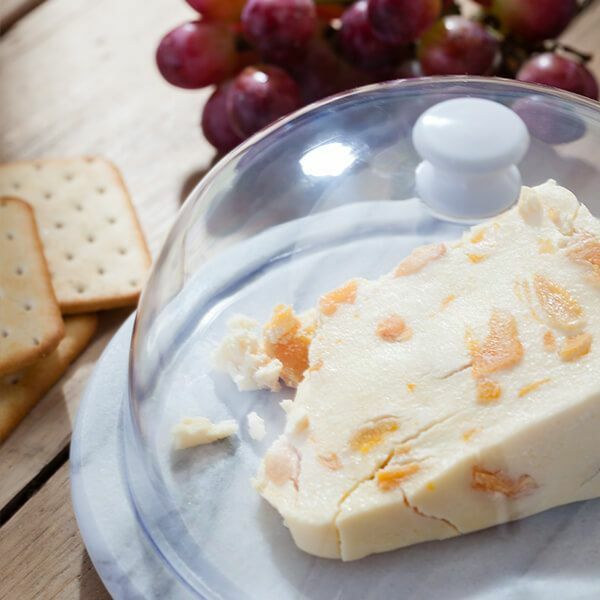 The White Marble surface is made from high gloss marble in a natural and timeless design, perfect for serving meat, cheese, fruit and snacks on the hygienic surface. 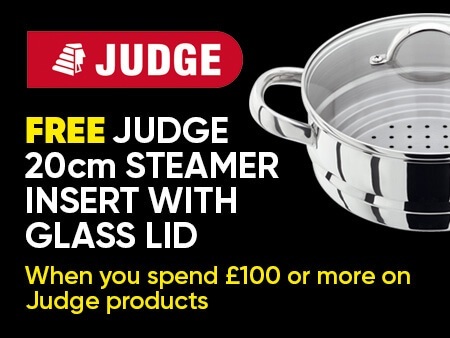 Ideal for use on several occasions for serving food and easy to clean.